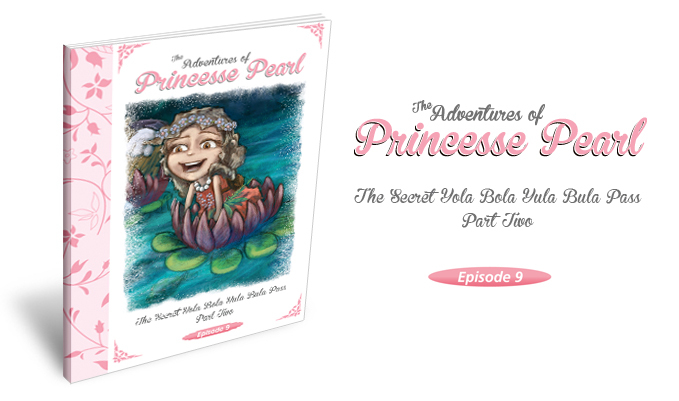 More importantly than being a family company that offers exquisite pearls, we believe the greatest thing we can do for our children is help them develop a strong, intelligent, and value-based character. 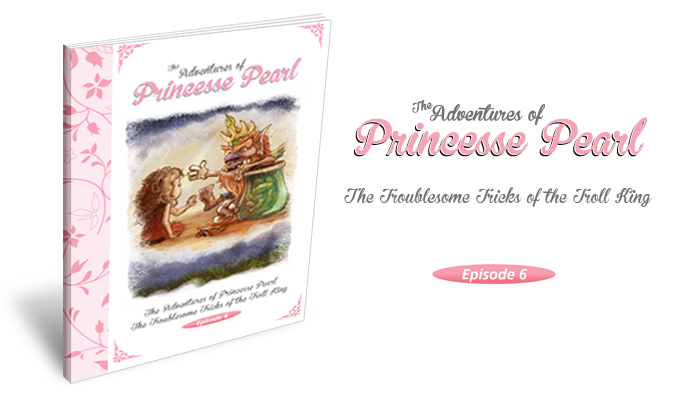 Because of this, we're sharing free, principle-themed stories, as well as activities and resources that will reinforce this message in a fun and engaging manner. 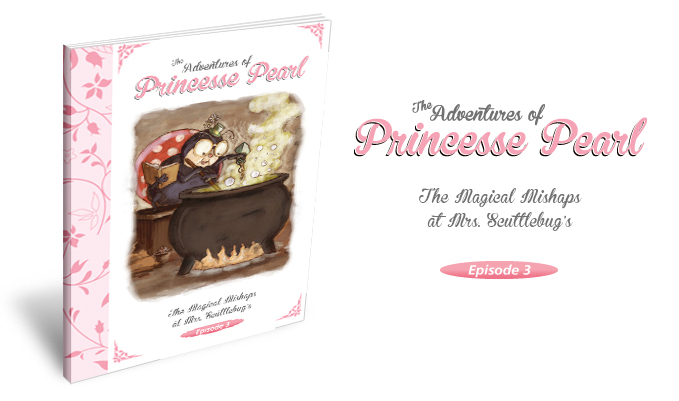 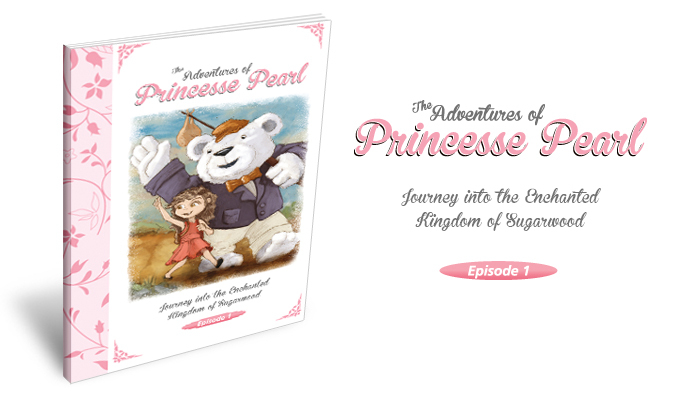 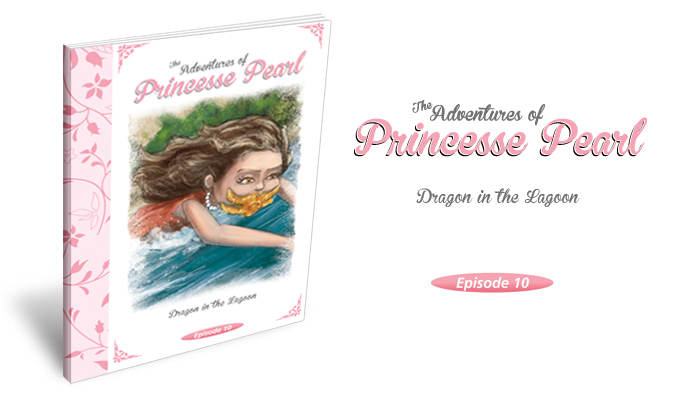 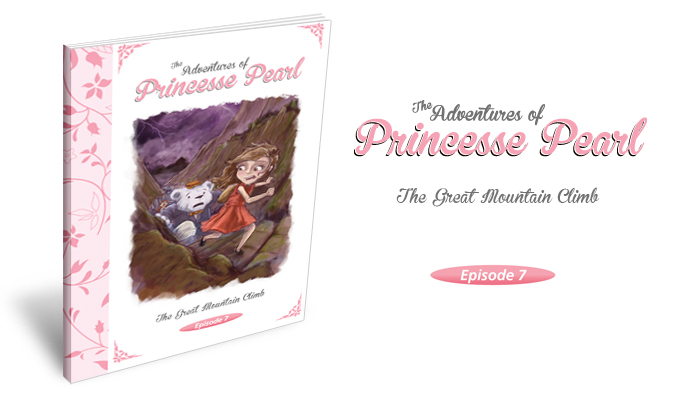 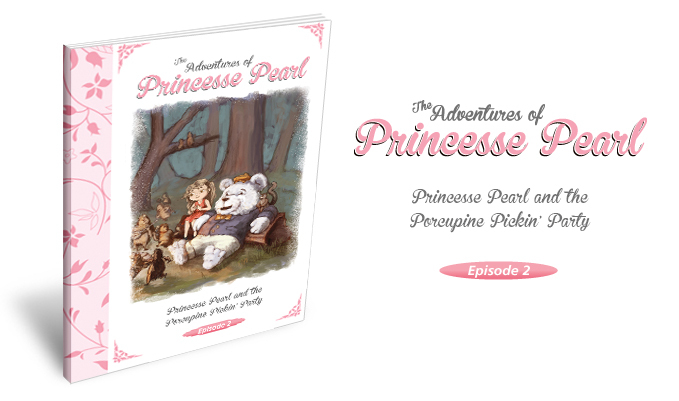 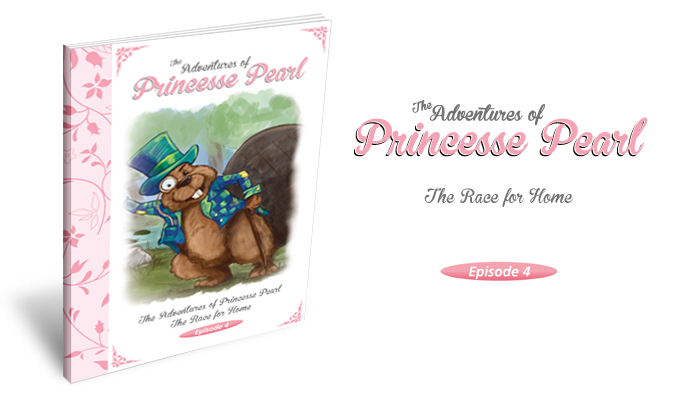 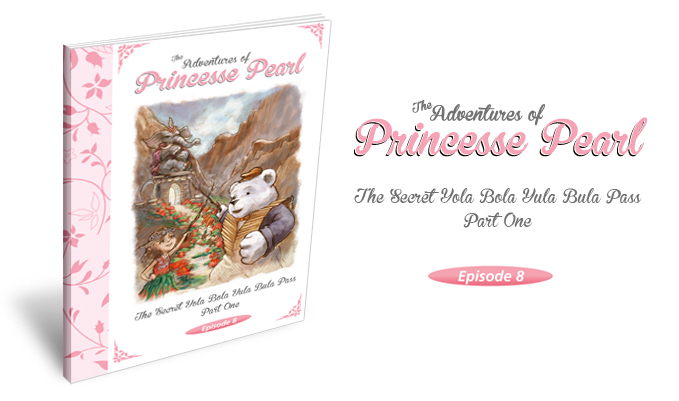 With themes such as honesty, justice, and truth, the professionally written and illustrated, full-length children's books follow the adventures of Princesse Pearl and her best friend Barlow as they travel through The Enchanted Kingdom of Sugarwood. 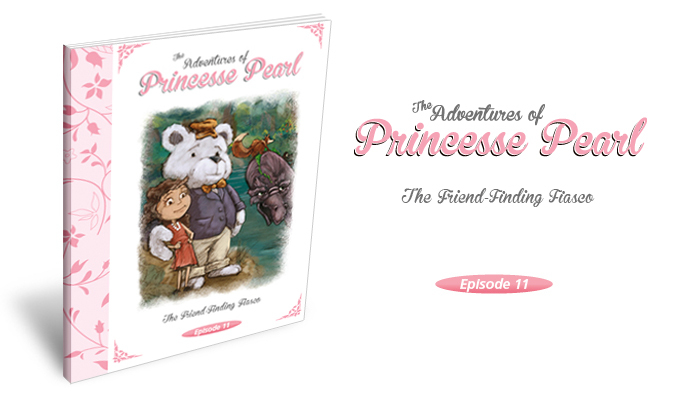 The two friends face challenges that young children can relate to and enjoy while learning valuable lessons along the way. 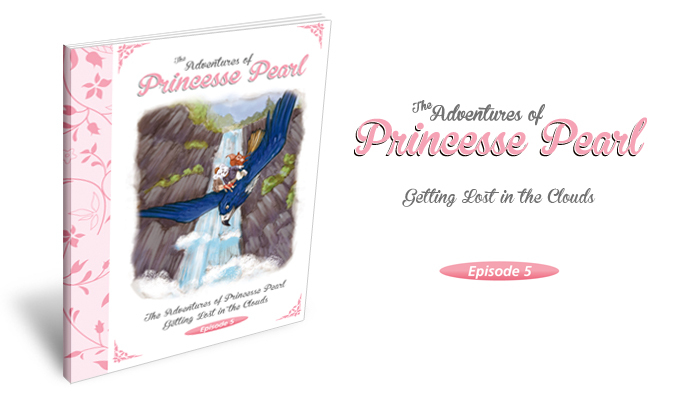 A new episode will be released every two weeks. 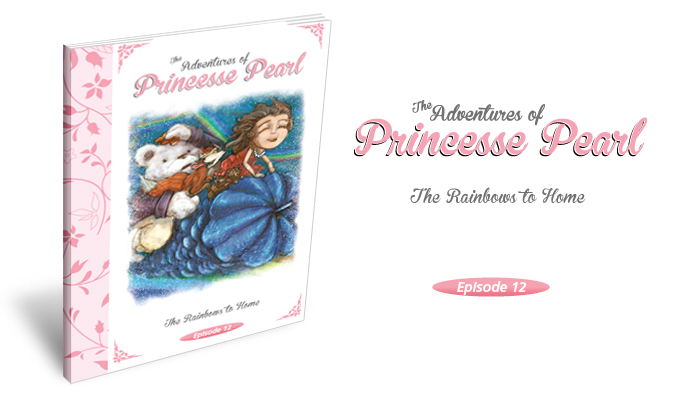 Connect with us through Facebook, Twitter, Pinterest and our blog to stay up-to-date on episode release dates and helpful parenting resources!